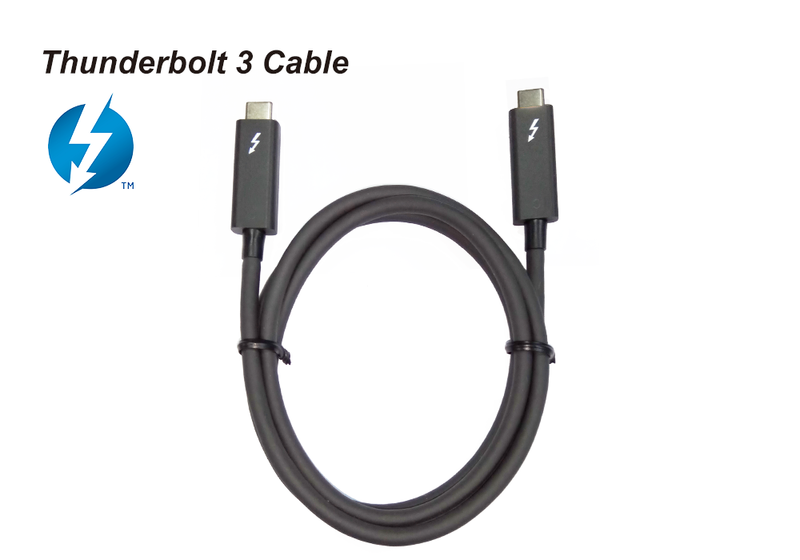 Based on Thunderbolt™ 3 technology, the Thunderbolt™ 3 (USB-C) cable can be used to connect to Thunderbolt™ 3 devices, such as docks, hard drives, and monitors, or to connect Thunderbolt™ 3 products from STARDOM of products. 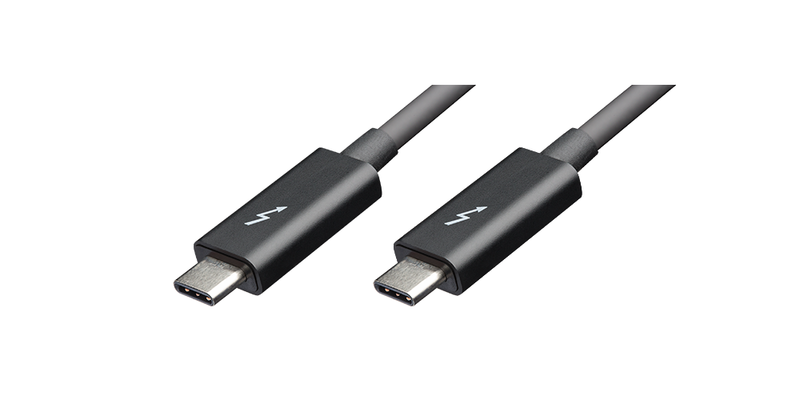 The Thunderbolt™ 3 cable can also play 4K high-resolution video files without delay. In addition to its amazing speed, Thunderbolt™ 3 technology brings unprecedented expansion capabilities, allowing you to daisy-chain up to six Thunderbolt™ devices in a single port. The Thunderbolt™ 3 (USB-C) transmission cable enables 20 Gbps bidirectional data transmission and reversible USB-C connection. 1.Thunderbolt 3 (USB-C) male to Thunderbolt 3(USB-C) male. 2.Intel certificated Thunderbolt™ 3 cable. 3.Transfer data up to 20 Gbps. 4.Supports up to 100W of power delivery. 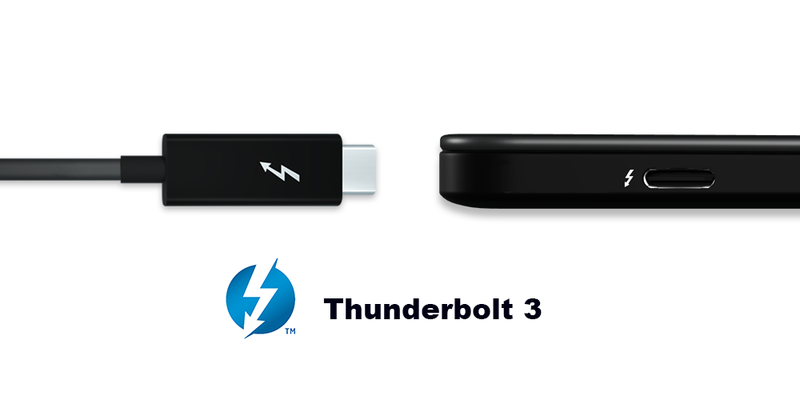 Thunderbolt™ 3 (USB-C) Port, Support 100W Power Delivery.